Invictus: Uncovering my grandparents’ grave markers–in the snow! In March 2013, my family and I visited Chicago. This is where my mother, Joan Wehlen Morrison, grew up and where she met my father, Bob Morrison, when they both studied at the University of Chicago in the early 1940s. As a girl, we children visited the Windy City about twice a year to visit my grandparents, Werner Wehlen and Neva [Levish] Wehlen. Werner immigrated from Sweden at the age of 16 in 1913. He never went back. In fact, he never met his youngest brother who was born after he had left! But that brother, Nils-Erik, had a number of children–all of whom we have met and continue to meet! Such is the miracle of life. My children, Sarah and John, had never visited Chicago before. Nor had they seen their great-grandparents’ gravesites. I insisted that we go pay our respects at Rosehill Cemetary, just north of the Swedish part of Chicago–Andersonville. Very charming people at the cemetery helped us with two maps. 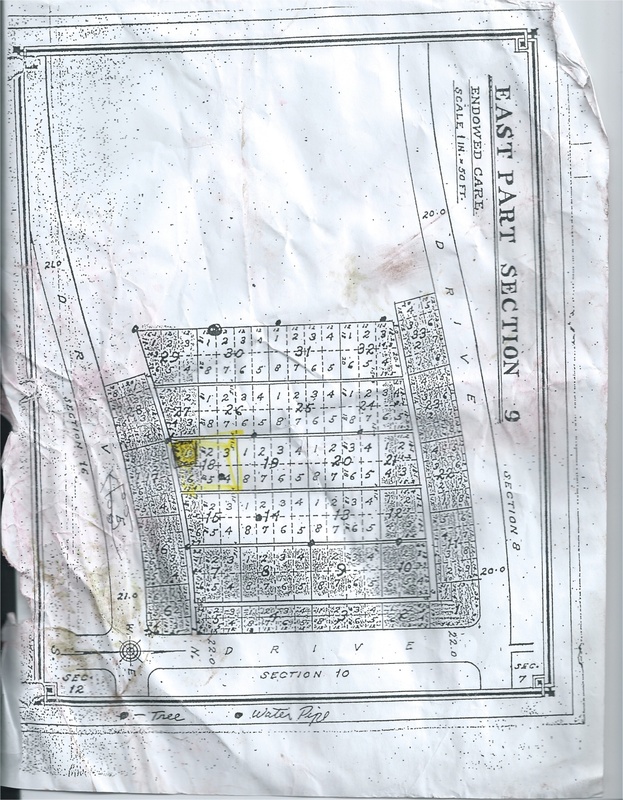 My grandparents are buried in Section 9, Block Sub. 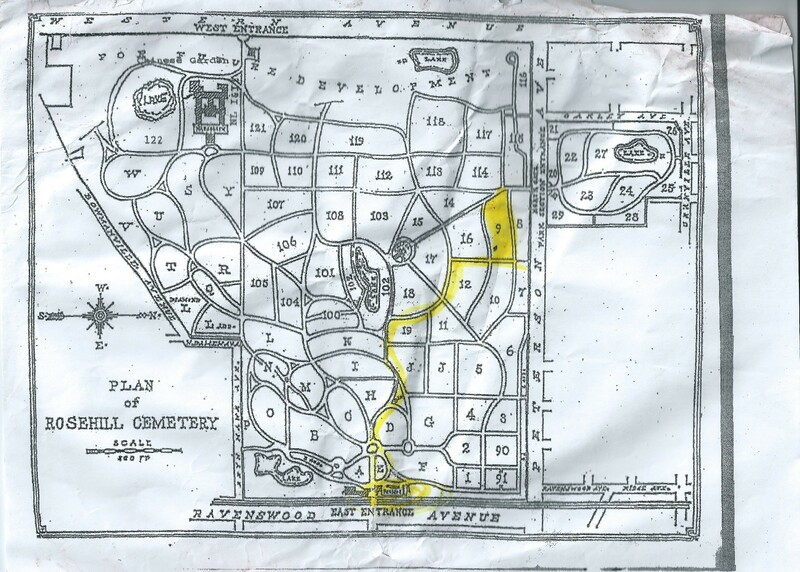 1, Lot 18, Graves 4 and 5. My grandparents were somewhere in the yellowed in area!!! With Sarah and John–when will we find Werner and Neva? When will we find them? Our first view of success! A mighty trio photographed by Jim. Jim and Susie after finding Werner and Neva! You’ll notice Werner’s grave marker has the word “Invictus” at the top. It means “unconquered” and is the title of one of Werner’s favorite poems by William Earnest Henley. This poem epitomizes Werner’s philosophy of life. And my pure coincidence (? ), John studied the poem in Social Studies class after our Chicago trip. 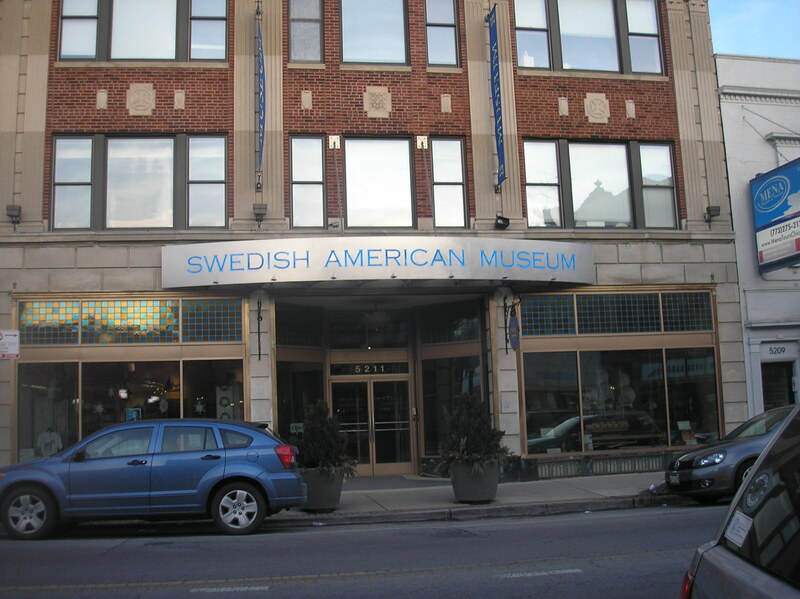 After we paid our respects, we headed for Andersonville and the Swedish part of Chicago. 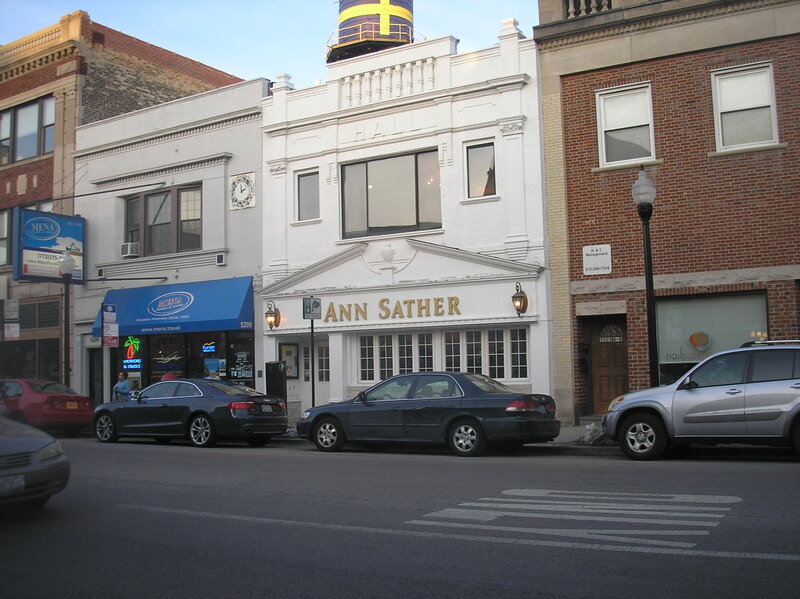 Ann Sather is where we used to eat a delicious Swedish smorgasbord. We drank a toast to Neva and Werner at a bar he used to take us to: Simon’s. It’s no longer quite the dive it was, but everyone was so friendly and it’s a great place for a drink! 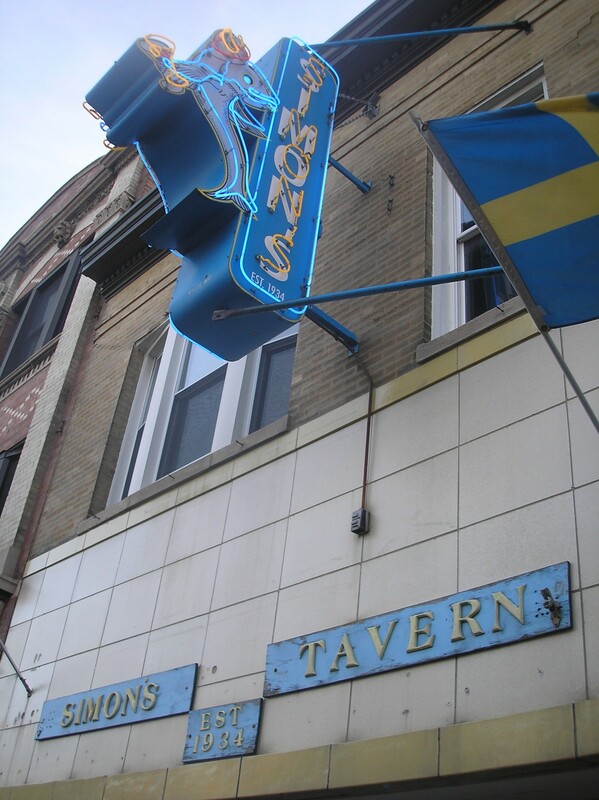 Simon’s Tavern is at 5210 N. Clark Street. A great place for a drink and a toast! 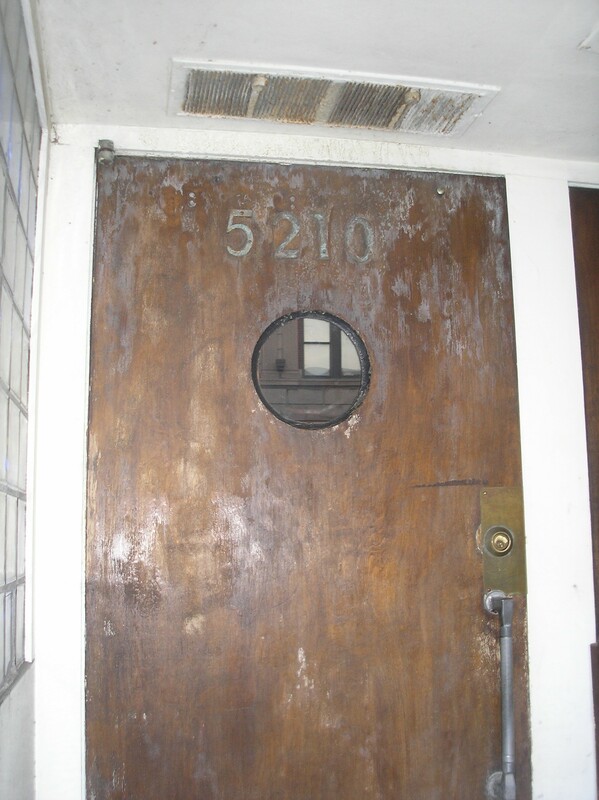 Posted in Susie's Blog and tagged Andersonville, Ann Sather, Chicago, Invictus, Jim, John, Mr. love, Neva Levish Wehlen, Nils-Erik, Rosehill Cemetary, Rosehill Cemetery, Sarah, Simon's Tavern, Swedish relatives, werner wehlen, William Earnest Henley. Bookmark the permalink.